Has a stone been lost? Still need a present? Or do the children just need supplies? 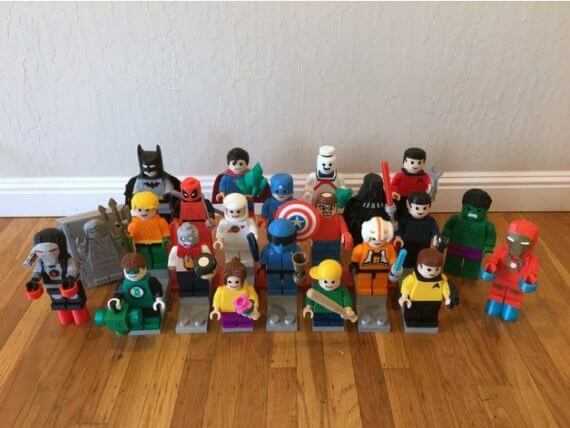 Here you will find a selection of cool Lego items from the 3D printer to complete or expand your sets! Great! 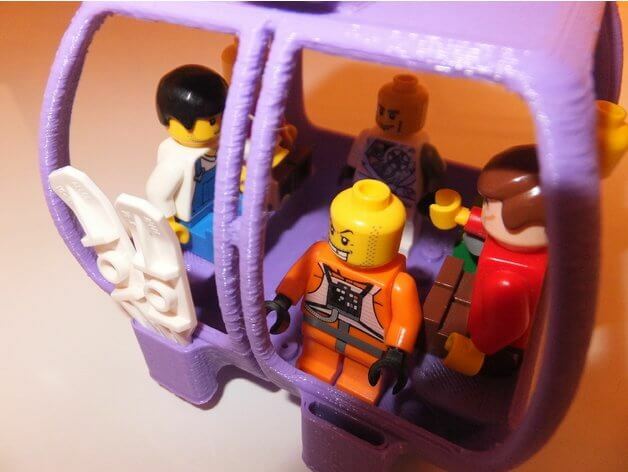 Parents and children can really do tinkering here, because you can not only print this cable car, but also make it drive. Maker “lio_” has even thought of a storage space for the skis! If you want to make several cabins, then you should print it in different colors! 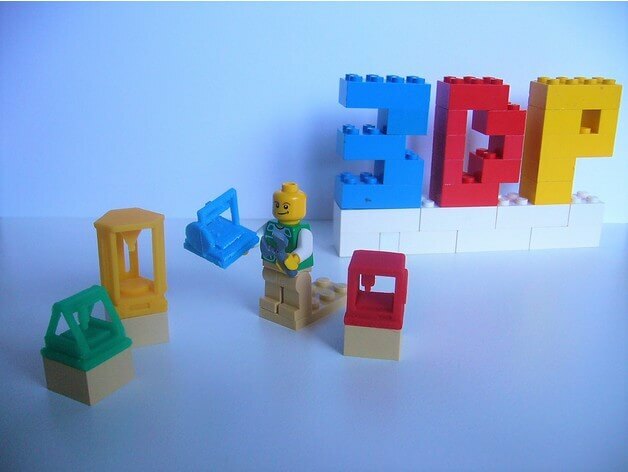 So that your Lego figures can also enjoy 3D printing, make these cool FDM printers! 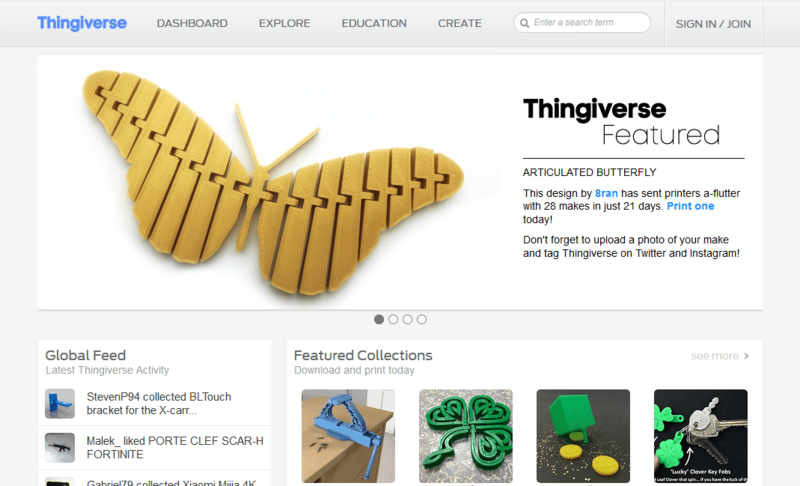 They are available in four versions: As a delta 3D printer, two DIY kits and with enclosure. This cute, Lego compatible bat is printed easily with PLA as well as low temperature and speed. Cool! 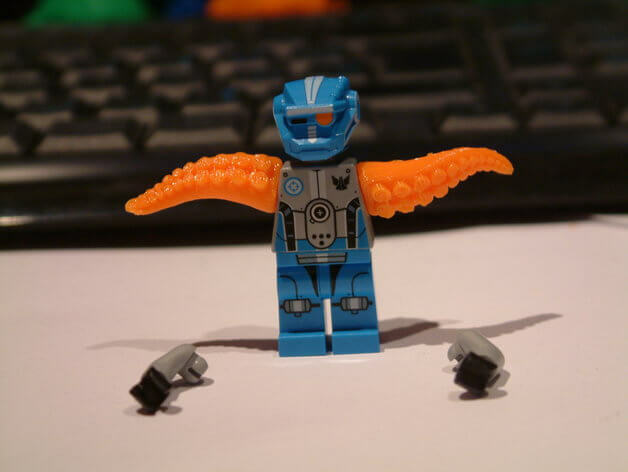 With these tentacles there are no limits to your Lego game! Just take off the normal arms of the figurine and replace them with the 3D printed octopus version! These flowers are ten times larger than the original, but can be used in the same way as the small version. 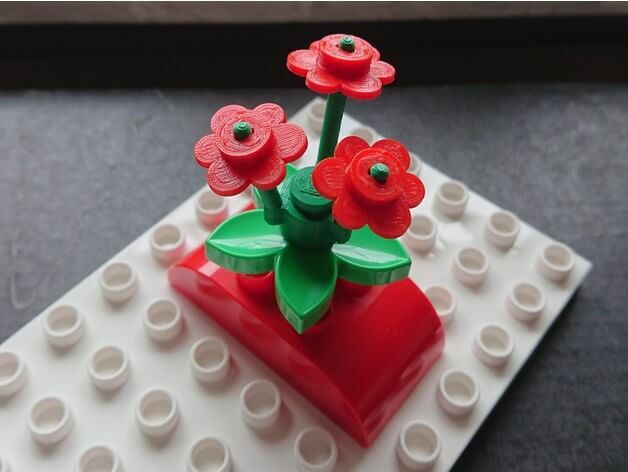 Just print the stem with supports and the flowers in your favorite color. Maker “DasMia” made them with an Anet AM8. 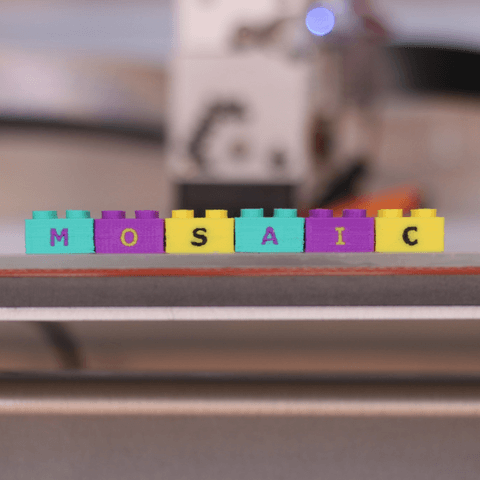 Maker “MosaicManufacturing” provides the whole alphabet with 26 2 x 2 Lego bricks to give free rein to your artistic and literary creativity! This is a Lego hut with a small hole on the roof, so that it can be hung up. 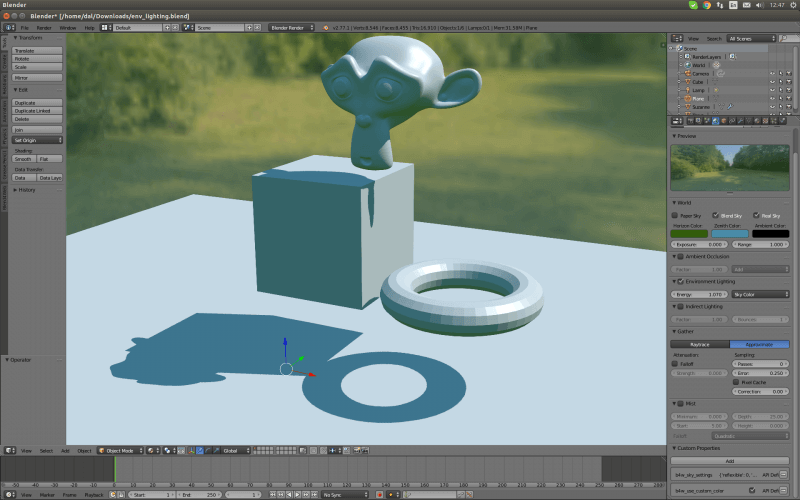 When printing, remember that the hole points upwards and use support structures if necessary! 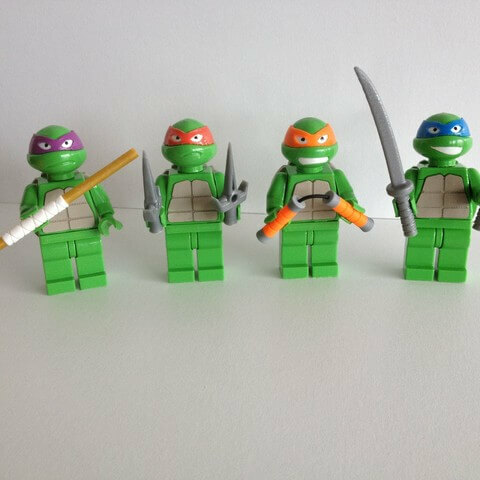 Maker “Woody3D974” provides you with the files for all four Ninja Turtles including accessories. 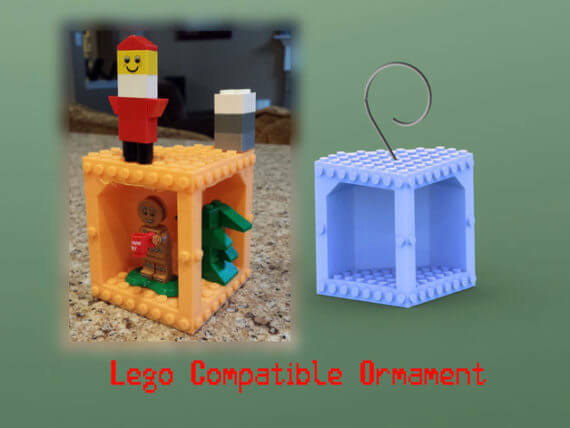 You can use them for Lego or Duplo and they should be easy to print. Some parts, such as the head or the sword, must be printed with supports. The abdominal part, the back shield, the mouth, the eyes and the mask are later fixed to the figure with superglue. 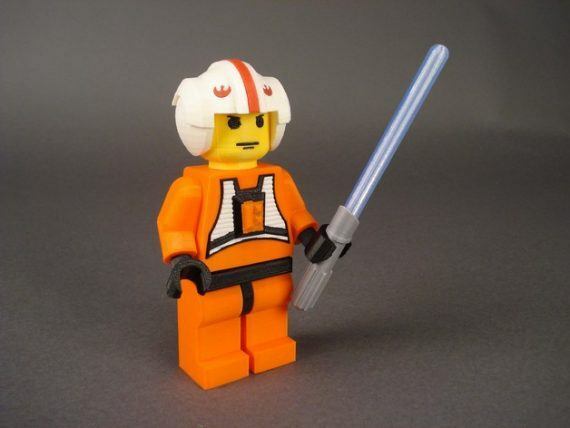 Admittedly, this is not a classic Lego figure in small format, but this big space pirate is simply awesome, isn’t it? Maker “Techtek” crossed for this version a classic Lego astronaut from the late 70s with a Lego pirate from the late 90s and enlarged it: This guy is 16 cm tall! But don’t worry: A 3D printer with a 10 x 10 x 10 cm build volume is sufficient. Just plan a little sanding and cutting afterwards to be able to assemble the parts well. 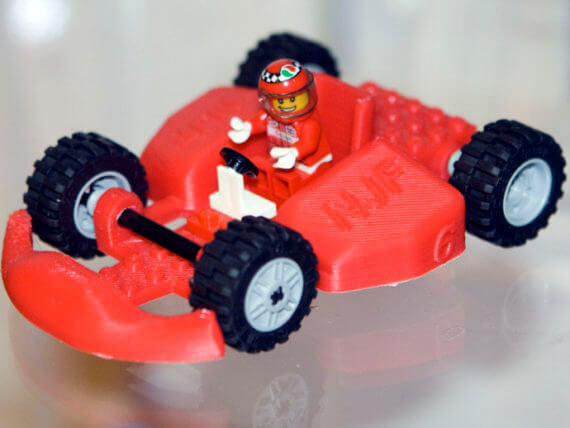 This red speedster was designed by Maker “ivymike” for his son’s 6th birthday. He printed the initials and the age of his child in the body to match the occasion. However, the file is set up so that you can add your own imprints as required. 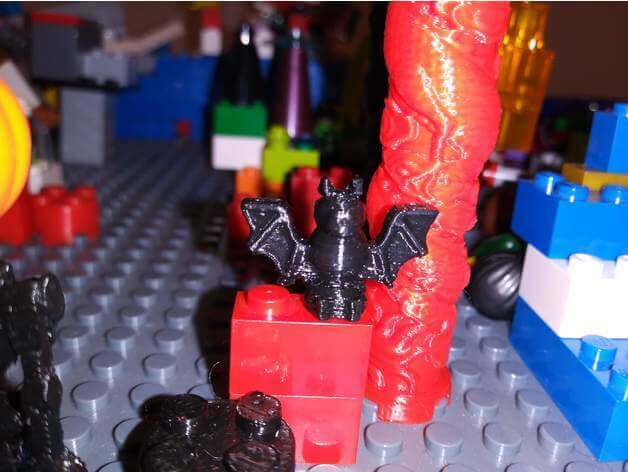 If you want to offer your Lego figures a decadent playground, you could try this model! 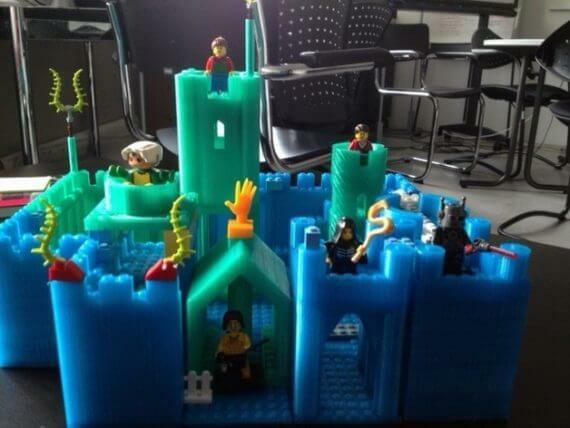 Any FDM printer that can print 0.25 high layers should be able to make the modules of this castle. 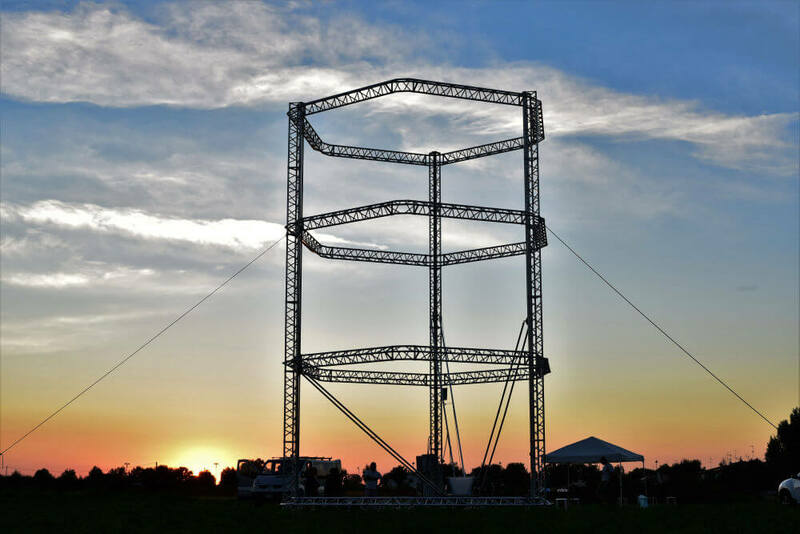 Maker “danielkschneider” needed about six to eight hours with his Felixprinter for one tower. Four connecting components, two thick corners and a part of the castle wall took about 22 hours. Well, there’s still some time till Christmas! 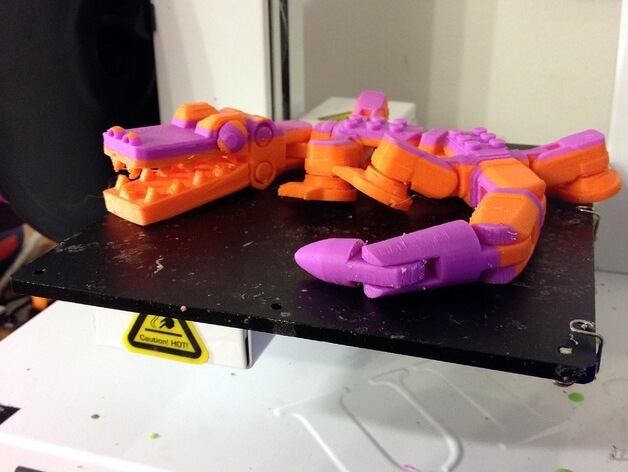 May we introduce: This is Chompty, a Lego crocodile from the 3D printer with movable legs, feet, flexible body, swinging tail, rolling eyes and a mouth that can chew! With its two integrated 6 Lego bricks, the crocodile can also carry passengers or luggage on its back! Since it is printed in curled form, a small printing bed is also sufficient. When printed and folded out, it measures 25 cm from the snout to the tip of the tail! That´s amazing! An 18-hole golf course including accessories for your Lego figures! 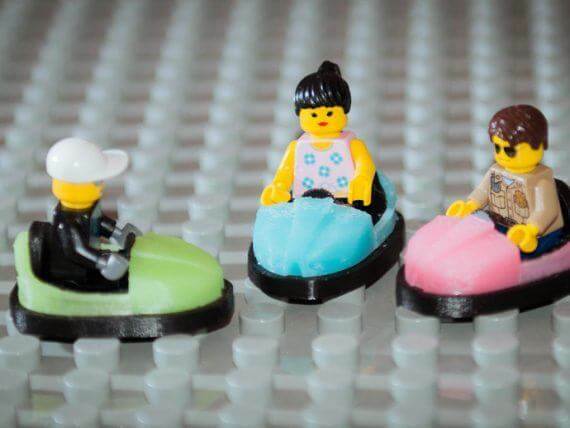 These bumper cars are printed in two parts, so even 3D printer owners with single extruder can have fun! In addition, no glue is needed to connect the two pieces, because they can easily be plugged together. By the way, if you print the car in original size, duplo figures fit in it, if you print it only half as big, the Legos benefit! The scooters here were made with a Felix 1.5 with PLA. Have Lego bricks fallen behind the couch again or simply can no longer be found? No problem! Then simply new stones can be printed! 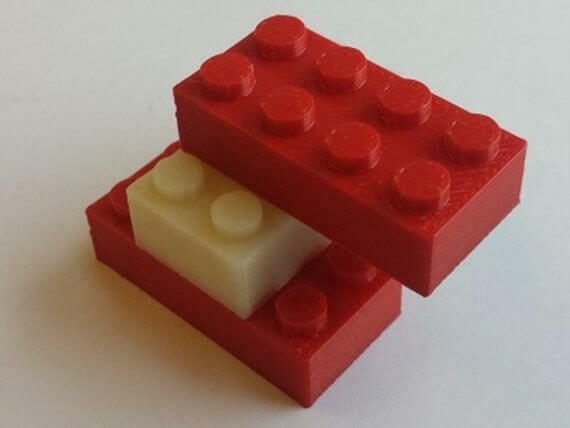 Here is a model for a classic 4×2 Lego brick made of ABS, printed with a Fortus 360. 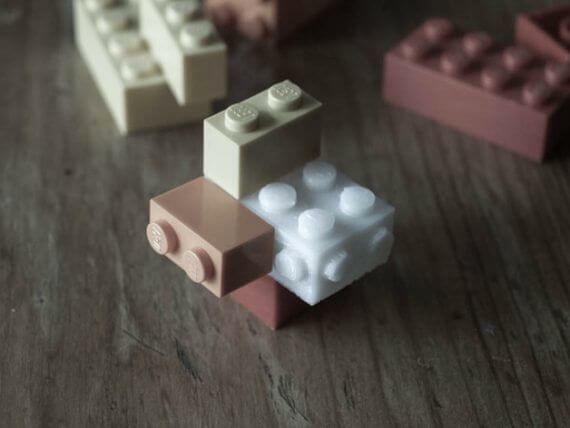 This universal lego stone has nubs on all sides! 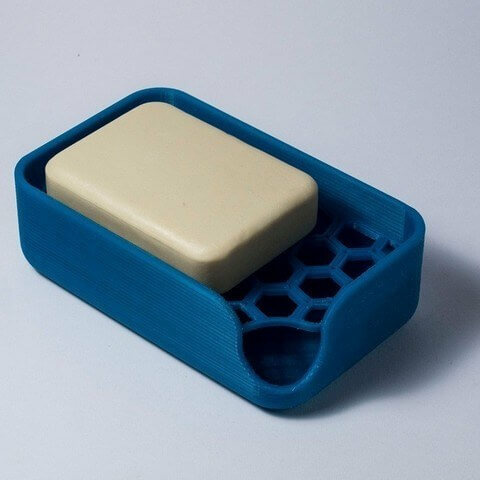 Cura was used as slicer software, the PLA lego stone was printed with an Ultimaker with firmware Marlin – without support, within 10 minutes. 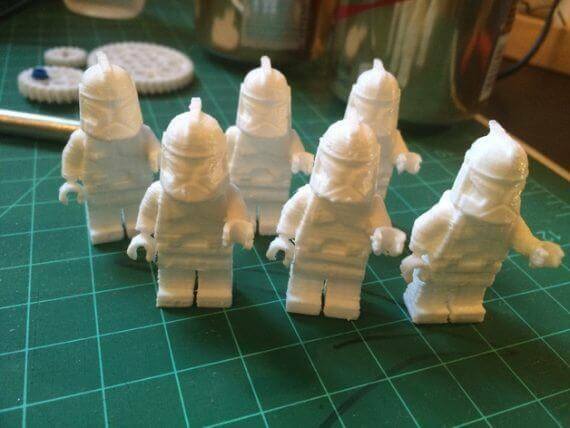 The maker’s son believes that there are only 3D printers to print clone warriors. No sooner said than done, it should happen that way! Violà there’s a whole armada of them! 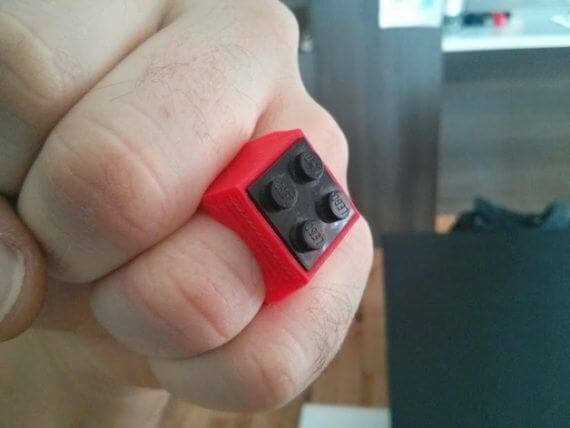 The Legos were printed with a Printrbot Simple Metal. For a couple you have to plan around one hour printing time. This problem occurs from time to time: Some Lego bricks can no longer be removed by another. 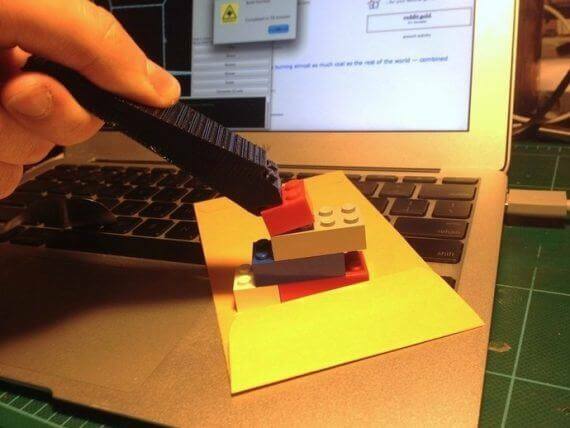 Here is the solution: A Lego brick separator from the 3D printer! This Luke Skywalker is printed in several parts: Arms and legs, helmet, light sabre, head and chest details. Gee, how creepy! 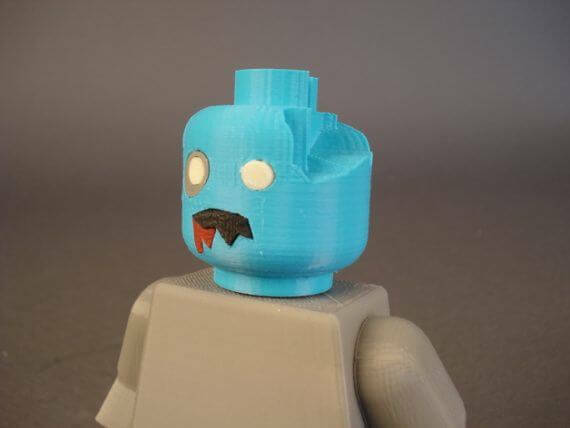 A Lego zombie! If you want to print it even more gruesomely, take fluorescent filament for the eyes and print the head dark to contrast! 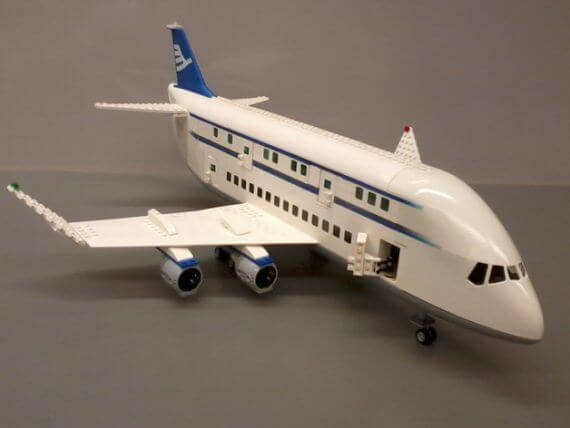 If your kids’ Christmas wish list includes a Lego plane: Here are the instructions! The Airbus was printed in ABS with a Stratasys UprintPlus. 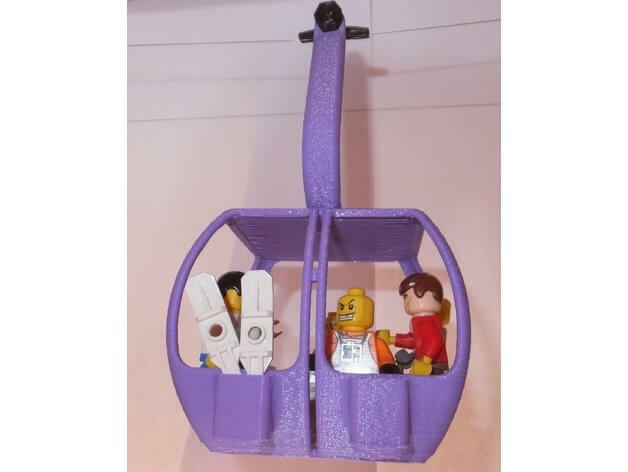 Lego jewellery for the children or even for yourself can of course also be printed! What about this ring? Its size is adjustable and according to taste one can use a colored 2 x 2 Lego brick substituying the gemstone. 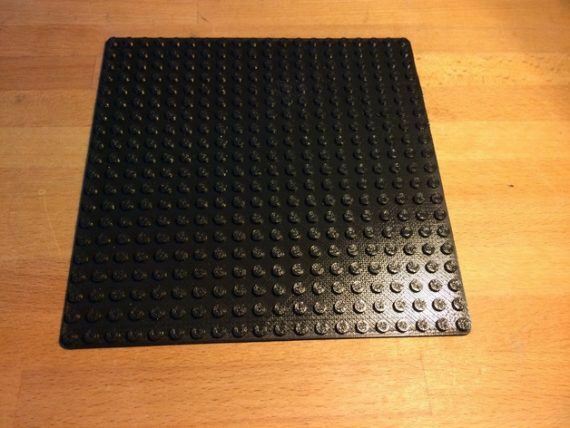 Such a base plate ist obligatory in every Lego box! After all, you can build houses and many other great things on it! Maker “Chriso1” offers you several plate variants. 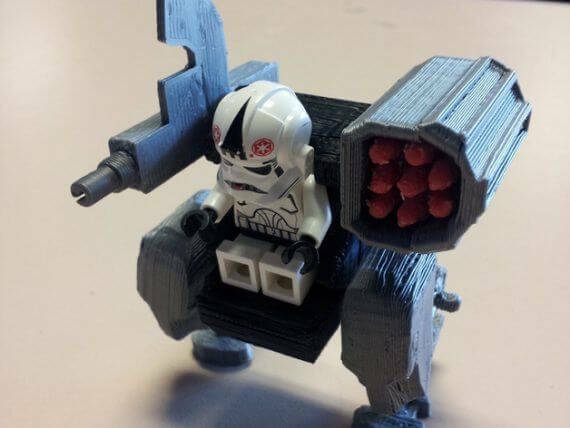 This wicked robot with integrated seat for your Lego figure was modeled with 3D Studio. 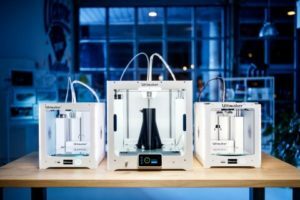 The individual parts can be printed without support and simply glued together. 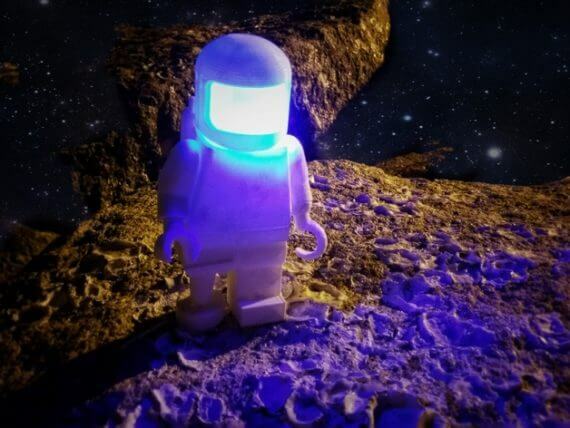 And if you just can’t get enough of Lego figures and would like to build a small Lego town with your children, you will surely find it in the file collection of Maker “rcaslis”! These were printed with an R1 from Robo3D with PLA.